Terrible news, members of the #Resistance: Robert Mueller’s latest moves imply that he thinks Donald Trump and Donald Drumpf are two separate people. While many liberal-leaning Americans have hung their hopes of getting rid of President Trump on Mueller’s far-ranging inquiry into Russian collusion, the fact that the special counsel ordered a raid on Drumpf’s alleged home, the Kremlin, to gather evidence that Drumpf urinated on prostitutes and funneled Russian oligarch money through a construction project has certainly deflated Democrats. Woof. This is not looking good for the Resistance. 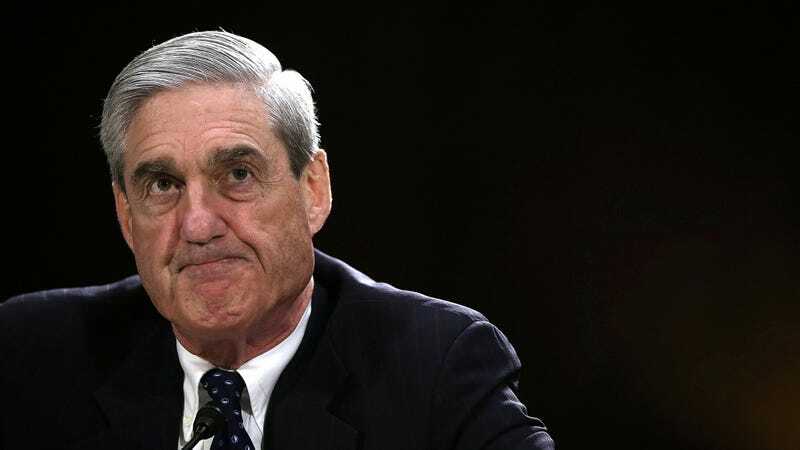 Here’s hoping that Mueller gets back on the right track soon so that he can impeach Trump once and for all.